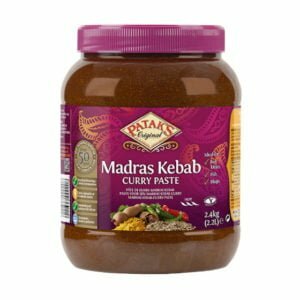 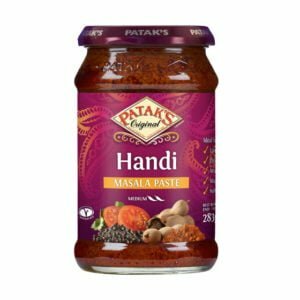 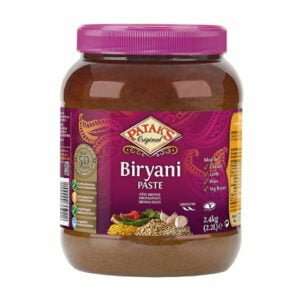 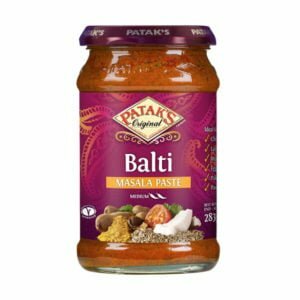 Established in England in 1957, Patak’s has grown to be a household brand name in the UK – with products used by professional chefs and home cooks across the world. Patak’s is the number one market leader for pastes in both catering and consumer markets. Indian cooking is dependent on the quality and freshness of the herbs and spices used. 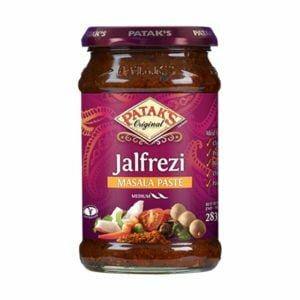 The grinding process releases aromatic oils from the spices which create the delicious flavours you can taste in Indian cuisine. delicate blend that gives each dish its unique taste.